At VMworld US this morning VMware will announce numerous new solutions and one of these will be VMware EVO: RAIL I mean MARVIN I mean VMware EVO: RAIL, but what is it and what does it do. Below is a high level overview of the solution. Make sure you also watch the live keynote to learn more. VMware EVO: RAIL™ combines compute, networking, and storage resources into a hyper-converged infrastructure appliance to create a simple, easy to deploy, all-in-one solution offered by VMware qualified partners. EVO: RAIL enables power-on to VM creation in minutes, radically easy VM deployment, one-click non-disruptive patch and upgrades, simplified management…you get the idea. EVO: RAIL is a scalable Software-Defined Data Center (SDDC) building block that delivers compute, networking, storage, and management to empower private/hybrid-cloud, end-user computing, test/dev, and branch office environments. Building on the proven technology of VMware vSphere®, vCenter Server™, and VMware Virtual SAN™, EVO: RAIL delivers the first hyper-converged infrastructure appliance 100% powered by VMware software. 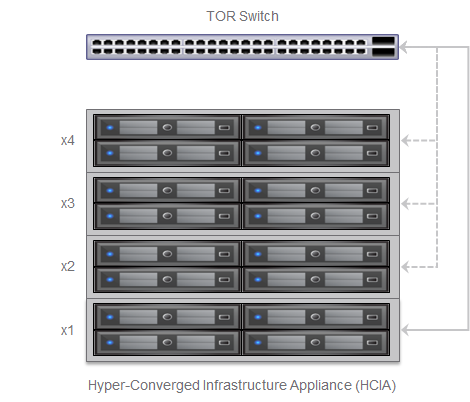 Resilient appliance design starting with four independent hosts and a distributed Virtual SAN datastore ensures zero application downtime during planned maintenance or during disk, network, or host failures. Meet accelerating business demands by simplifying infrastructure design with predictable sizing and scaling,by streamlining purchase and deployment with a single appliance SKU, and by reducing CapEx and OpEx. systems vendors; customers choose their preferred brand. VMware is not entering the hardware market. The EVO: RAIL software bundle is available to qualifying EVO:RAIL partners. The partner, in turn, sells the hardware with integrated EVO: RAIL software, and provides all hardware and software support to customers. Each EVO: RAIL appliance has four independent nodes with dedicated computer, network, and storage resources and dual, redundant power supplies. EVO: RAIL Version 1.0 can scale out to four appliances – for a total of 16 ESXi hosts, 1 Virtual SAN datastore backed by a single vCenter Server and EVO: RAIL instance. 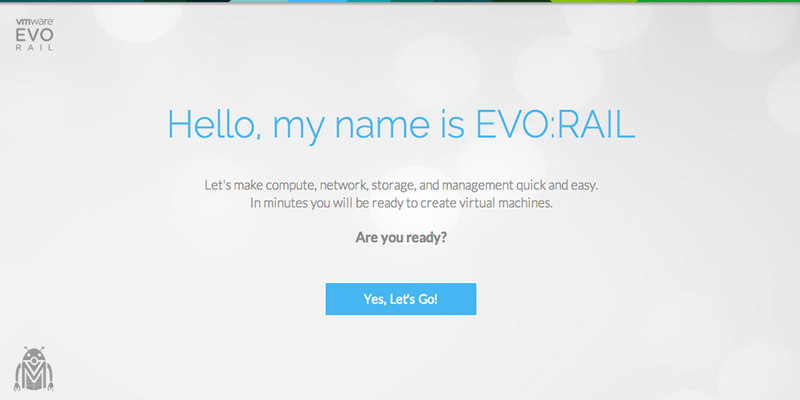 EVO: RAIL handles deployment, configuration, and management, allowing the compute capacity and the Virtual SAN datastore to grow automatically. New appliances are automatically discovered and easily added to an EVO: RAIL cluster with a few mouse clicks. EVO: RAIL delivers the first hyper-converged infrastructure appliance 100% powered by VMware’s proven suite of core products. The EVO: RAIL software bundle is fully loaded onto the EVO: RAIL qualified partner’s hardware. 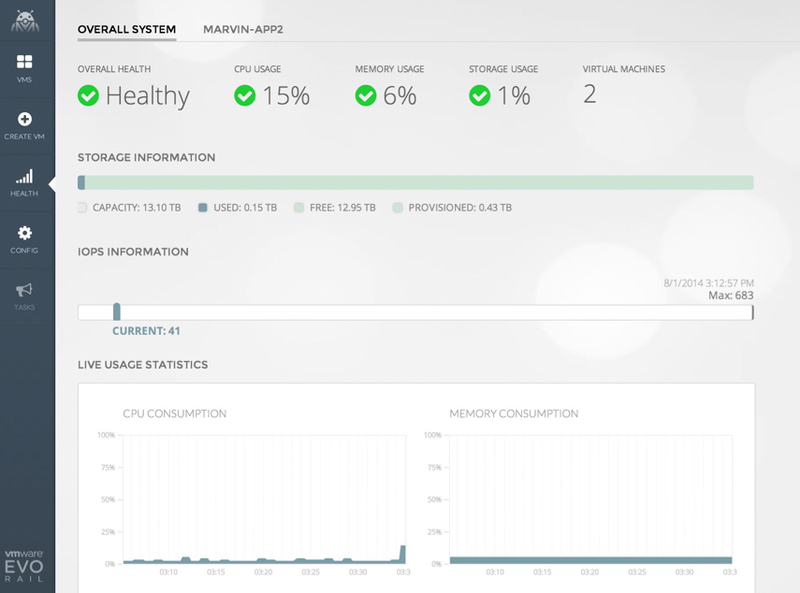 EVO: RAIL leverages the same database as vCenter Server, so any changes in EVO: RAIL configuration and management are also reflected in vCenter Server and vice-versa. EVO: RAIL is sized to run approximately 100 average-sized, general-purpose, data center VMs. Actual capacity varies by VM size and workload. There are no restrictions on application type. 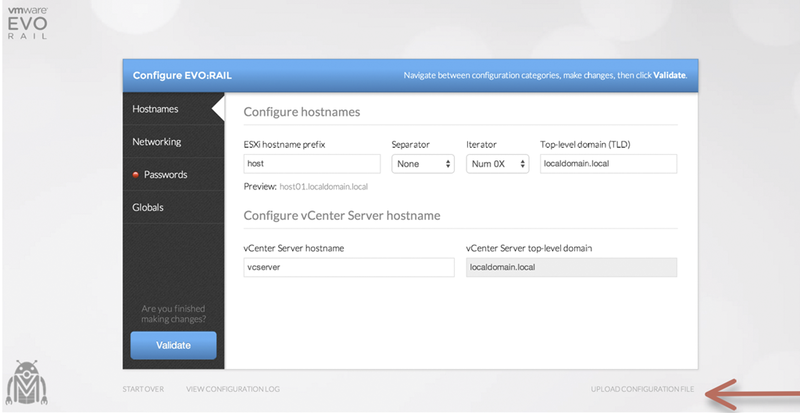 EVO: RAIL supports any application that a customer would run on vSphere. EVO: RAIL is optimized for VMware Horizon® View with configuration options that allow up to 250 View VMs on a single EVO: RAIL appliance. Actual capacity varies by desktop size and workload. Version 1.0 does not put management traffic on a VLAN. 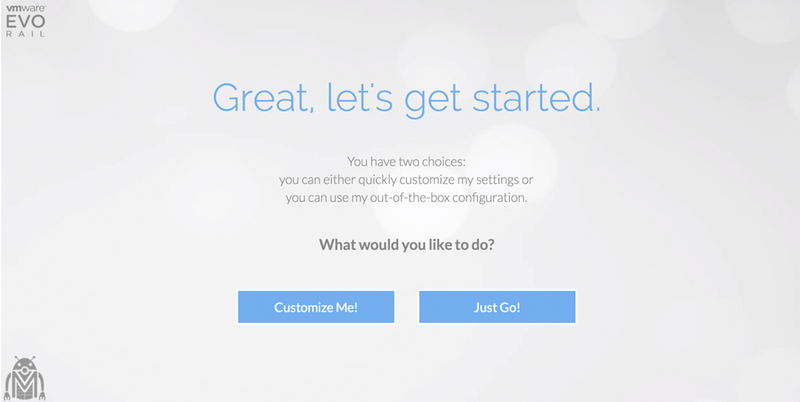 VLANs are not required when customizing a EVO: RAIL configuration; however, they are highly recommended.When using the Just Go! 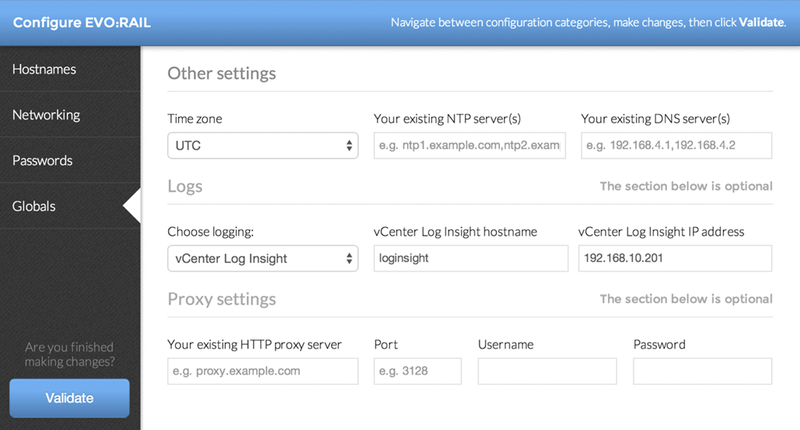 option, it is assumed VLANs are configured. EVO: RAIL enables deployment, configuration, and management through a new, intuitive HTML5-based user interface showcased in the next section. 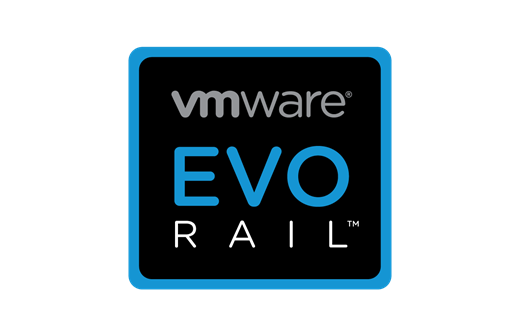 EVO: RAIL provides new non-disruptive updates for VMware software with zero downtime and automatic scale-out of EVO: RAIL appliances. Below are a few configuration screenshots showing how intuitive and easy it is to configure EVO:RAIL. Below are some of the use cases for EVO:RAIL. Categories: Automation, vBrownbag, Virtualisation, VMware | Tags: EVO, MARVIN, RAIL, VMware, VMworld | Permalink. Intresting new technology from VMware Thank you for Posting Saffageek!